Set your company apart and stop sounding like everyone else! 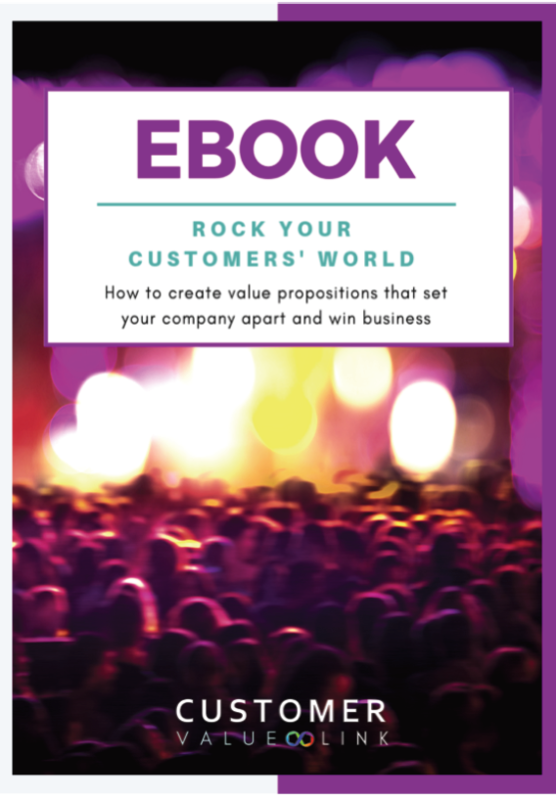 Use our "musicAL" formula to create compelling value propositions. 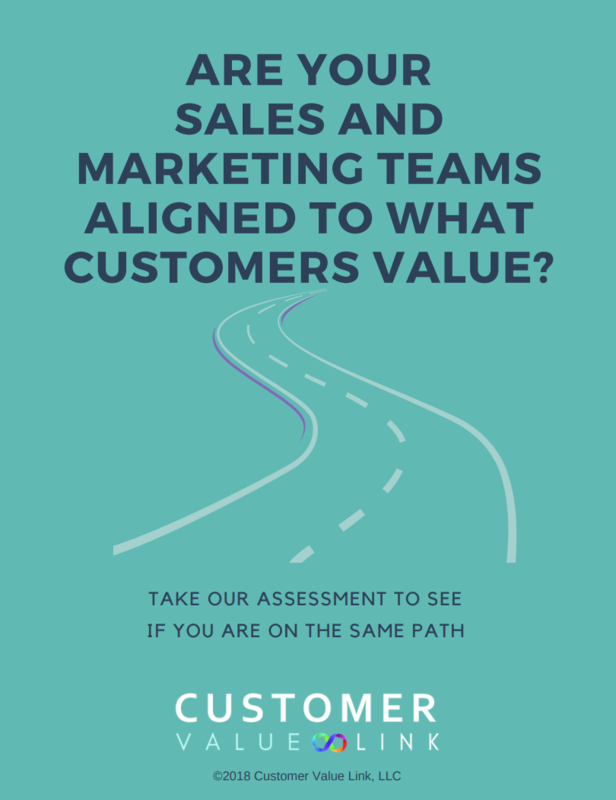 Highly aligned marketing and sales teams produce better results and more revenue. Find out how your organization stacks up.